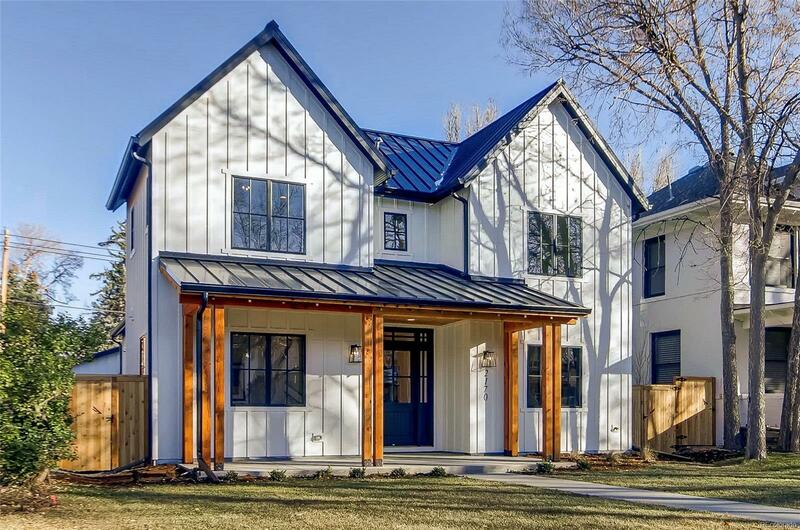 A total of 180 listings hit the market all throughout Denver this week. I sorted through and picked my personal favorites based on solid locations, design, finish quality and overall livability. Despite it being December, I was impressed by the variety of options newly available. 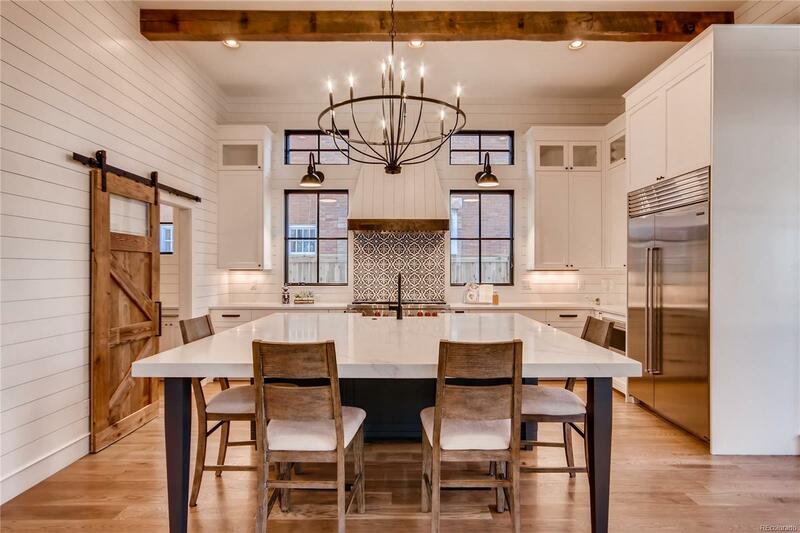 Below you'll find a refreshing mix of properties from a brand new modern farmhouse to smaller, charming, historic family homes. Are you shopping for real estate? Let's schedule our showings now! 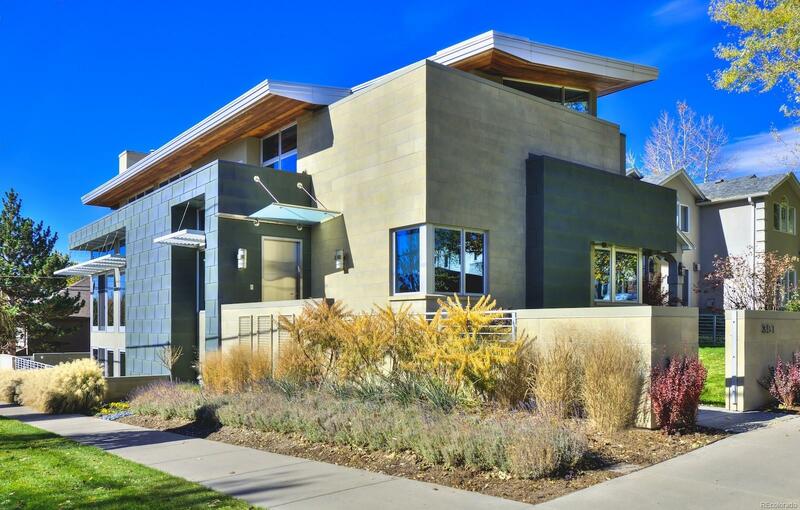 This striking modern home is nestled in the very core of Cherry Creek North. It's truly spacious with 5 beds, 5 baths and 5,800 finished sq ft. Although built in 2005, this property is still captivating and current. With a mix of modern and mid-century roof lines, it's bound to make an impression on the most discerning of buyers. It's also located on a corner lot a mere 3 blocks from some of the finest dining and retail options in the state. A brand new modern farmhouse that checks all the right boxes. Compelling modern design, spaciousness and located in a coveted location just two blocks from Observatory Park. Walk to Denver University as well as countless dining options. Considering the cost of dirt and new construction, the pricing is compelling and accurate. It's also worth mentioning the close proximity to I25, convenient for those who commute on the main corridors. Due diligence: It's only a couple of blocks from high density student areas. A tasteful pop in coveted Wash Park, it caught my eye for several reasons. It sits on a corner lot at quiet cross streets, is located two blocks from the park, and has a builder warranty in place. Additionally, the seller will credit $10K towards landscaping to a buyer bringing a full price offer. 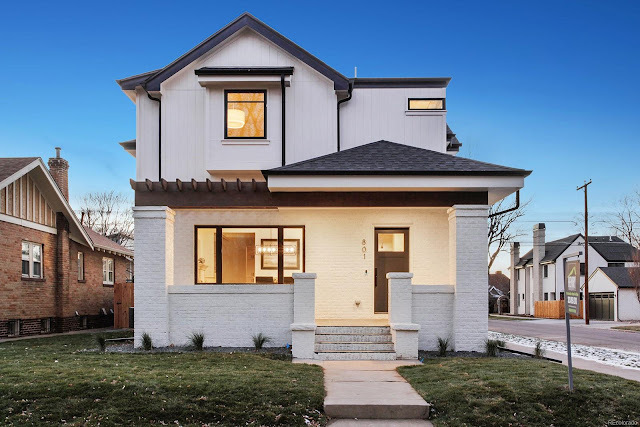 Originally built in 1926, the property has been generously expanded and now boasts 4 beds, 4 baths and 3,300 finished sq ft with high-end finishes throughout. 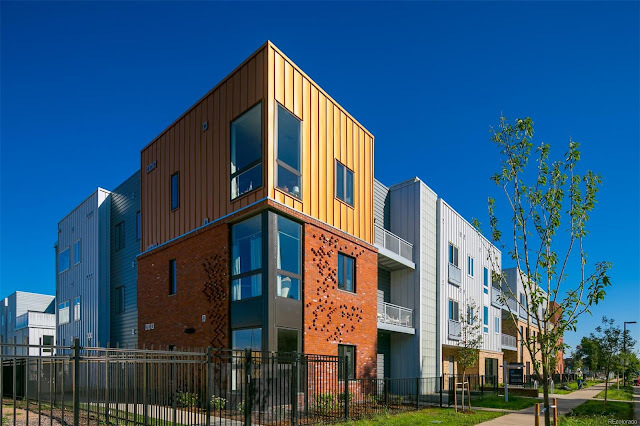 For those unfamiliar with the Washington Park neighborhood, it's an incredibly charming pocket with a generous mix of retail boutiques and fun restaurants, conveniently condensed on Gaylord street between Tennessee Ave and Mississippi Ave.
S*Park in RiNo is a recently finished new construction community. The name is short for Sustainability Park, and it was built with an urban, walkable lifestyle in mind. I've toured the model unit and was impressed with the high quality finishes and private community park. Options range from studios priced at $349K to 4 bed townhomes at $899K. This particular unit has 3 beds, 3 baths and 1,700 finished and total sq ft. 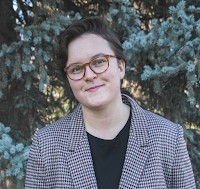 The S*Park community is a solid option for those looking at turn-key, new construction options in the RiNo/Five Points area. 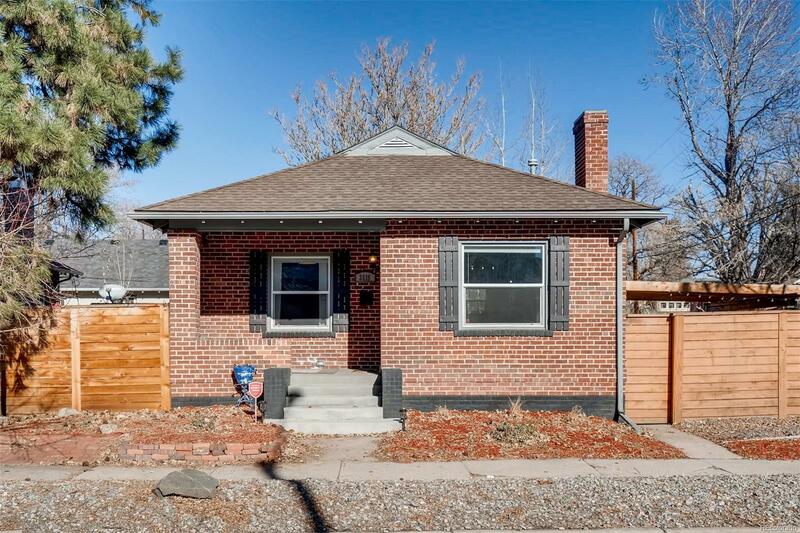 An adorable single family home at an affordable price in the charming Baker neighborhood. 4 beds, 3 baths and 1,800 finished sqft. Built in 1890, it has been tastefully restored. With modern updates, exposed brick and vaulted bedrooms, I'm certain it will move quickly. Don't wait, contact me for a private showing. It's also worth mentioning that only three blocks away you'll find the vibrant Santa Fe Arts District. Huge bonus in the city: A rare 3 car detached garage. Congress Park is nestled east of Capitol Hill and north of Cherry Creek. Its tree lined streets, charming historic properties and retail options make it a compelling area in a central part of the city. 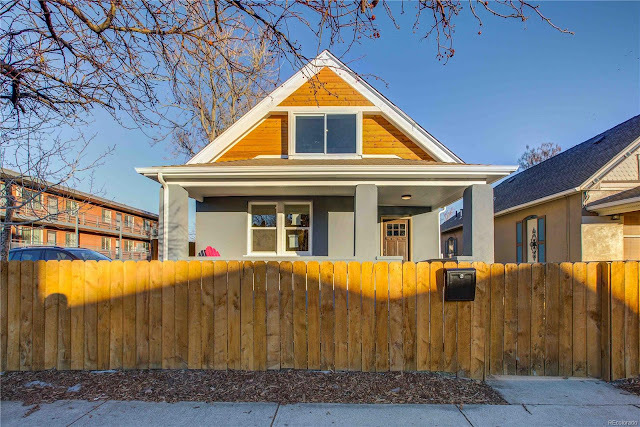 This cute single family property from 1925 has 3 beds, 2 baths and 1,500 finished sq ft, including a nicely finished basement. At this price, I expect it will attract a lot of attention. Due diligence: With all historic property, your inspection should focus on key areas of the home including a close look at the foundation, plumbing and electric systems. The brilliant and sleek architect designed Canvas Homes are unique and represent true modernism at its best. This home in particular is one of my favorite properties I have ever toured. 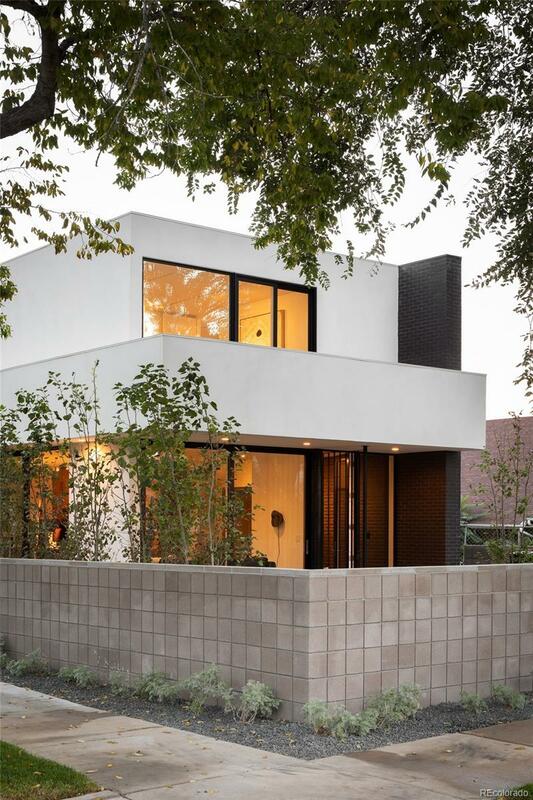 Priced well and located in the historic Whittier neighborhood, this modern beauty offers 4 beds, 5 baths and 3,500 finished sq ft. The finishes are top notch and the basement is surprisingly bright and airy. Note: In addition to the main house, there is a fully licensed ADU (with its own entrance) above the 2 car detached garage. The rental potential is magnificent.